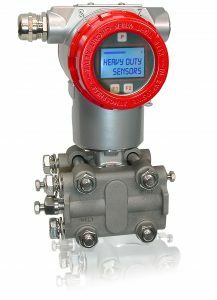 The pressure sensor is suitable to measure differential pressure. From this can be derived: flow rate (volumetric- and mass flow) and level (level, volume, mass). Typical areas of use are chemical industry and process engineering. This transmitter is not manufactured by Tempress but supplied through one of our highly valued corporate partners.